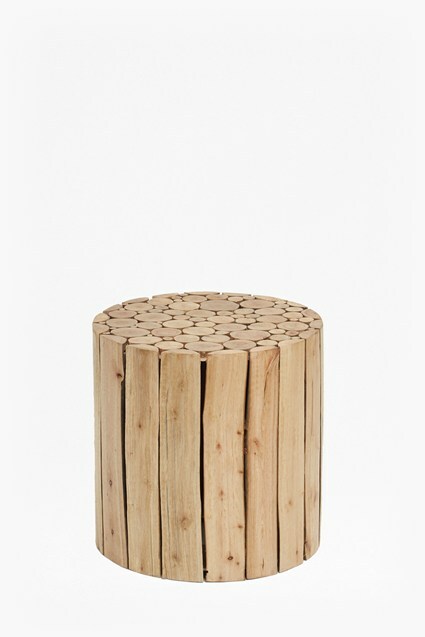 Add a rustic twist to any room with our Petrified Wood Top Side Table. Crafted from acacia wood on an iron frame, the table features a cross-section of a tree which has been treated to maintain its individual markings. This striking piece has a raw edge, making each table unique.